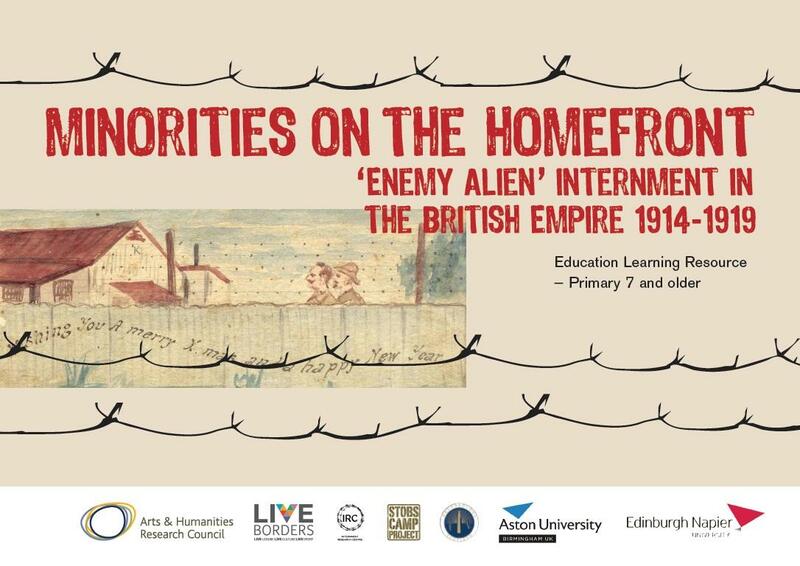 A new learning resource has been developed as part of a wider project examining the internment of ‘enemy aliens’ throughout the British Empire during the First World War. 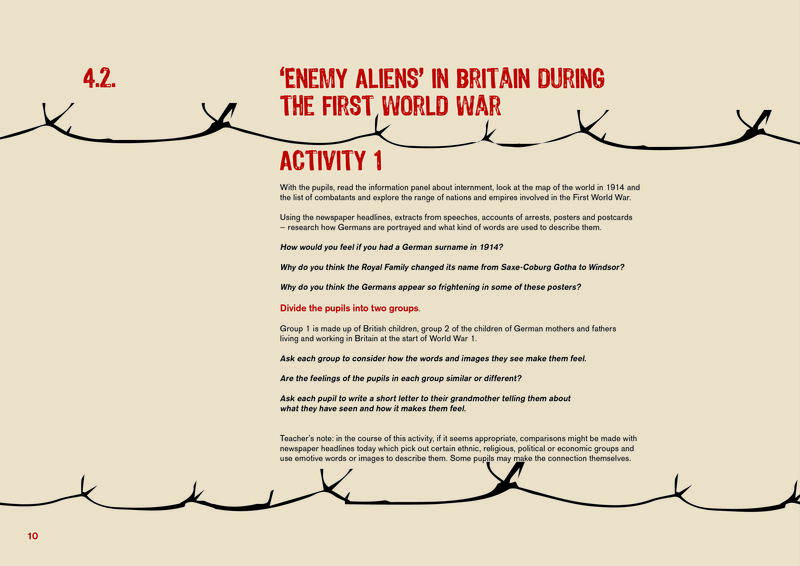 Through various classroom activities pupils can gain an insight into an important aspect of the First World War which has ongoing relevance in the modern world. 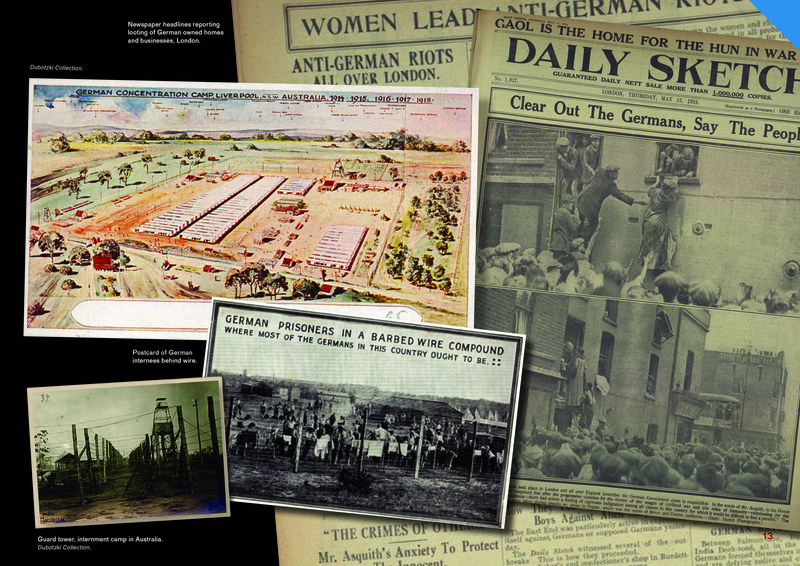 The resource draws on research undertaken on the internment of civilians during the First World War and includes material on civilian internees held at Stobs Camp from 1914-1916. It is designed for P7 schoolchildren but can easily be adapted for older pupils. You can access the Learning Resource here. The resource is funded by the Arts and Humanities Research Council and led by Aston University, Birmingham. Partners in Scotland include Live Borders, Archaeology Scotland, Edinburgh Napier University and the Internment Research Centre at the Heritage Hub in Hawick.